Celebrate Food & Family Every Day! 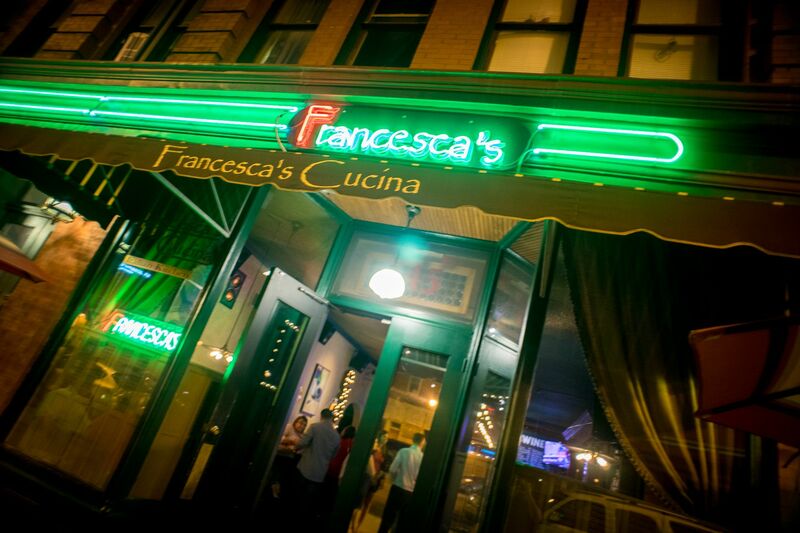 Welcome to Francesca’s Cucina, a family owned Syracuse Italian restaurant located in the heart of Little Italy. 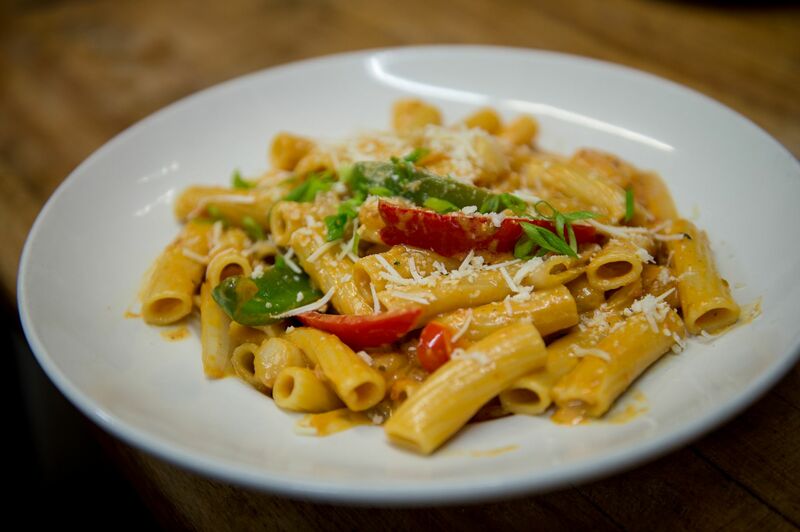 Syracuse Italian restaurants are known for their fantastic Italian American regional specialties such as Utica Greens and Chicken Riggies. 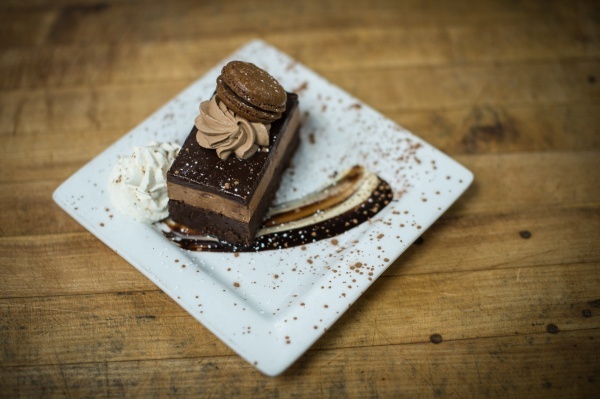 Of all the great Syracuse Italian Restaurants it is said that Francesca’s Cucina serves the most outstanding examples of these local recipes. 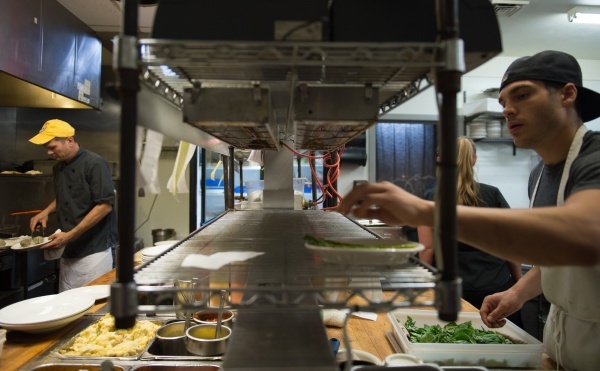 The recipes have been handed down from generations of great Syracuse Italian Restaurateurs to the current chef owner. 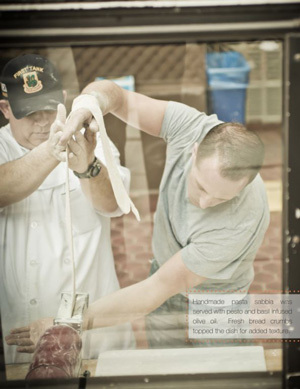 He is from a family of Syracuse Italian Restaurant owners that goes back four generations. 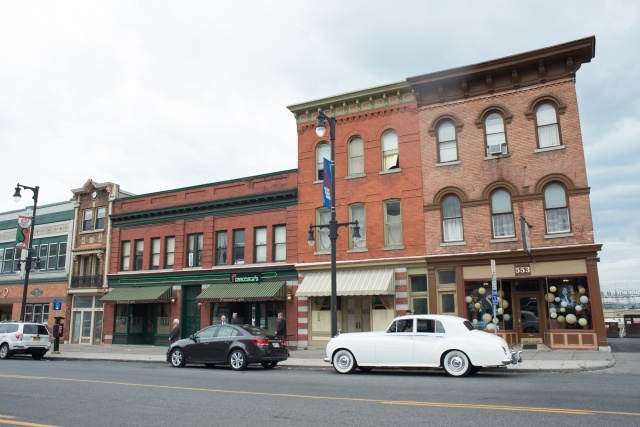 His great grandfather owned an Italian cafe in Syracuse’s Little Italy neighborhood just two blocks from where Francesca’s Cucina stands today. 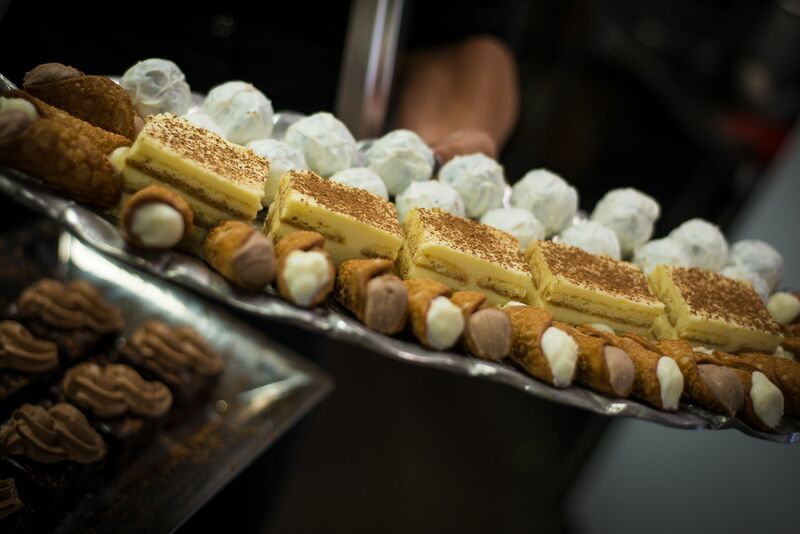 This family pride and talent can be tasted in virtually every dish. 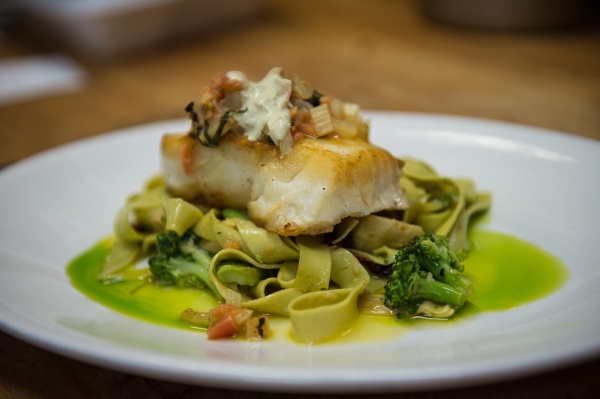 is a Syracuse restaurant that takes great pride in creating dishes featuring the finest ingredients. Steaks created with dry aged beef are considered to be the pinnacle of flavor and texture. 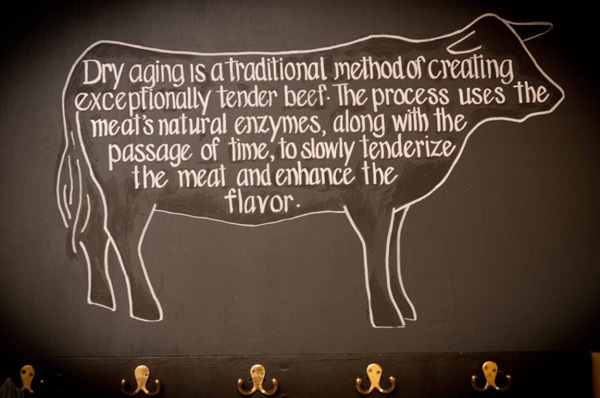 Dry aging is a traditional method of creating exceptionally tender beef. The process uses the meat’s natural enzymes, along with the passage of time, to slowly tenderize the meat and enhance the flavor. 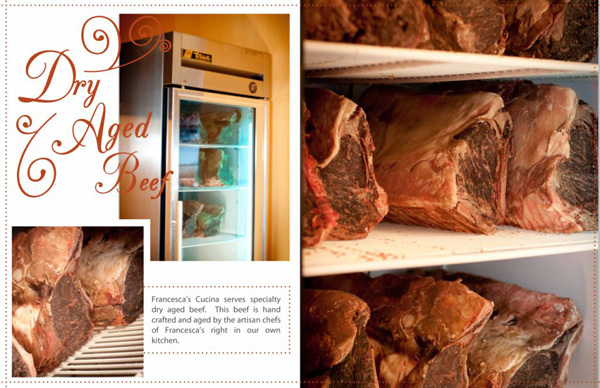 Utilizing special meat coolers and extensive culinary technique Francesca’s produces all of their own dry aged beef in-house. 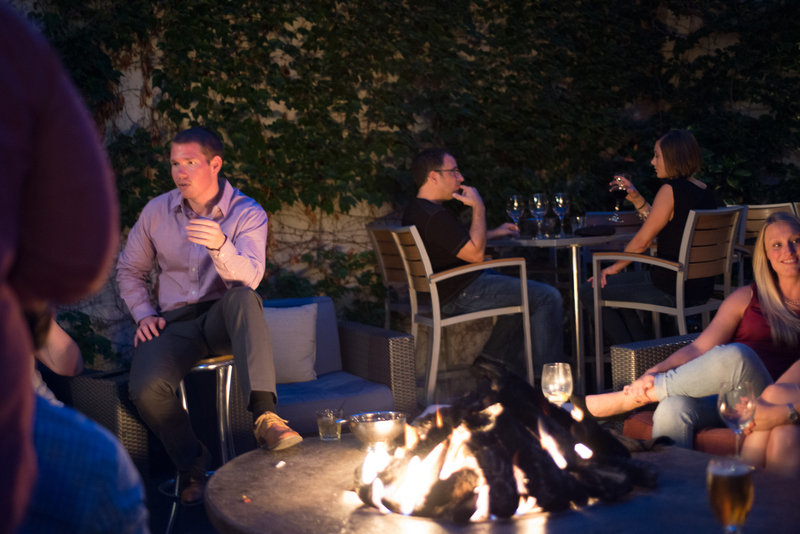 These exceptional steaks are served in reserve quantities as a dinner special. Please contact the restaurant for information about daily specials. 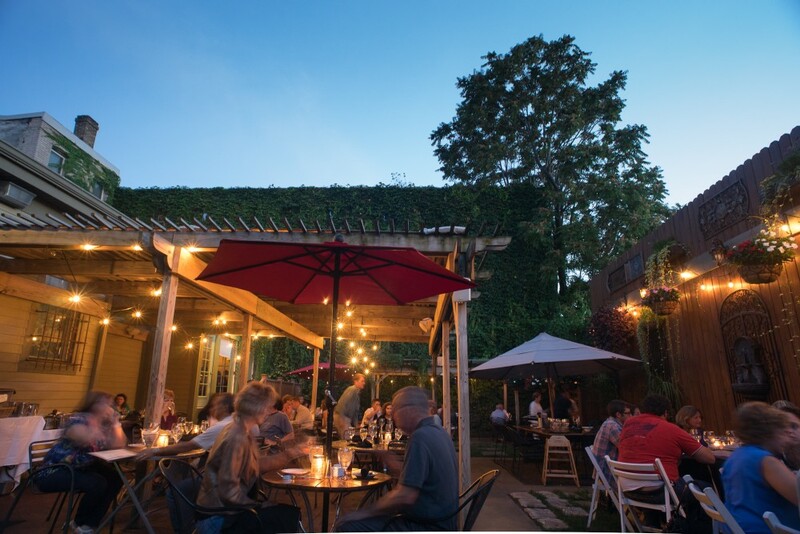 "It is always a special treat to dine at Francesca's Cucina. Last night my friend Anna and I had dinner at your wonderful restaurant before going to see a play at the Syracuse Stage. Michael is such a warm and friendly waiter - makes everyone feel welcome and special. He is a great ambassador for the Francesca's Cucina. The food, as always, was incredibly delicious. 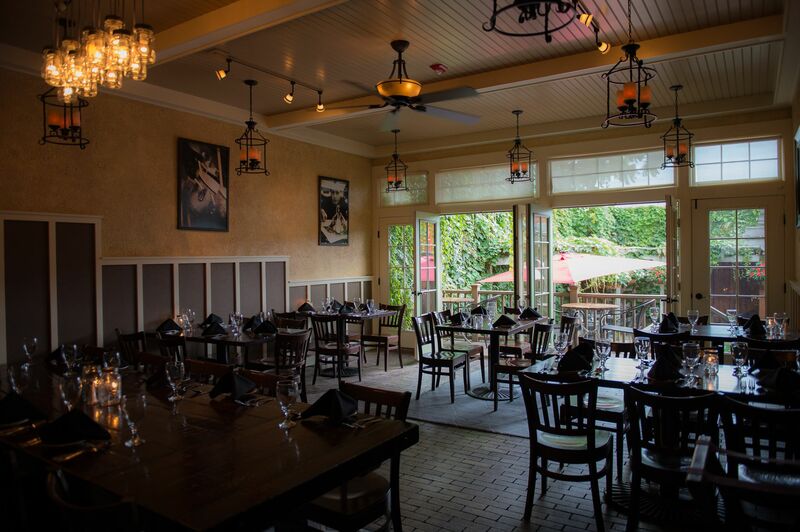 Your restaurant has such a warm and comfortable feel to it - very special. Thank you very much." 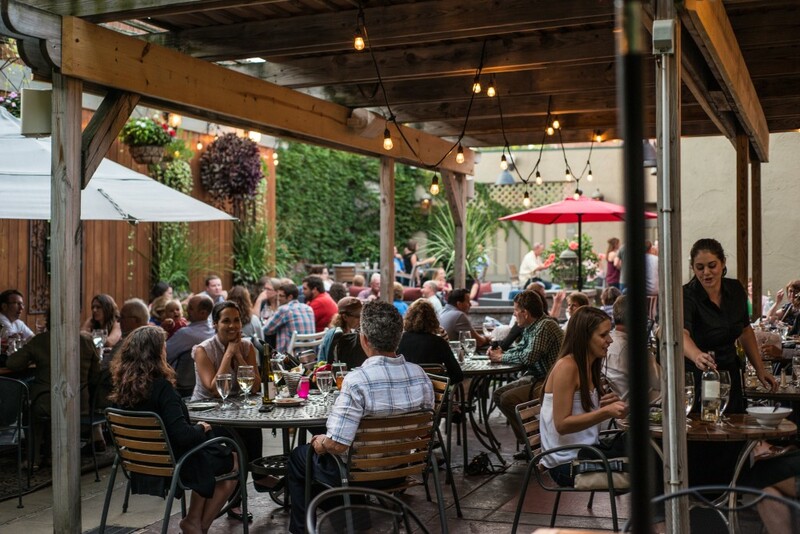 "I just wanted to write to tell you what a great time we had on the patio last weekend. The food was to die for as always, but the live music really made our evening so much fun! I hope you will be hosting more evenings like this in the near future. We will be back soon!" 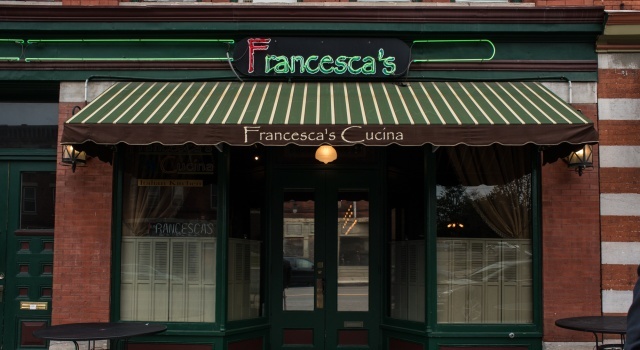 Walking into Francesca's Cucina in downtown Syracuse is like walking into a restaurant set in a movie. 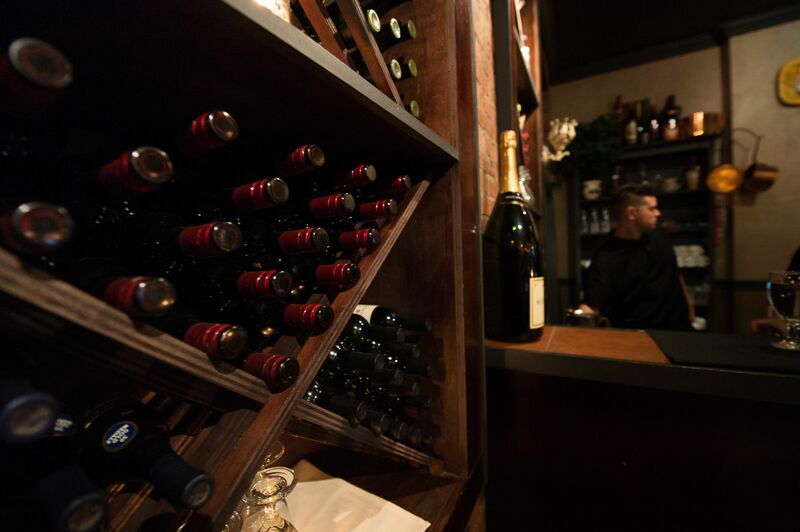 With the dim lighting, crisp, off-white tablecloths, exposed brick walls and more bottles of vino than people, this 6-year-old treasure in Little Italy is the kind of place Billy Joel was singing about in "Scenes from an Italian Restaurant." 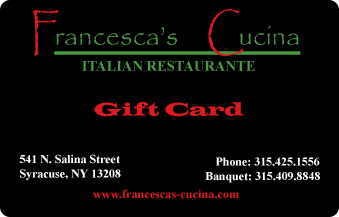 "Extraordinary is the only way to describe Francesca's Cucina. 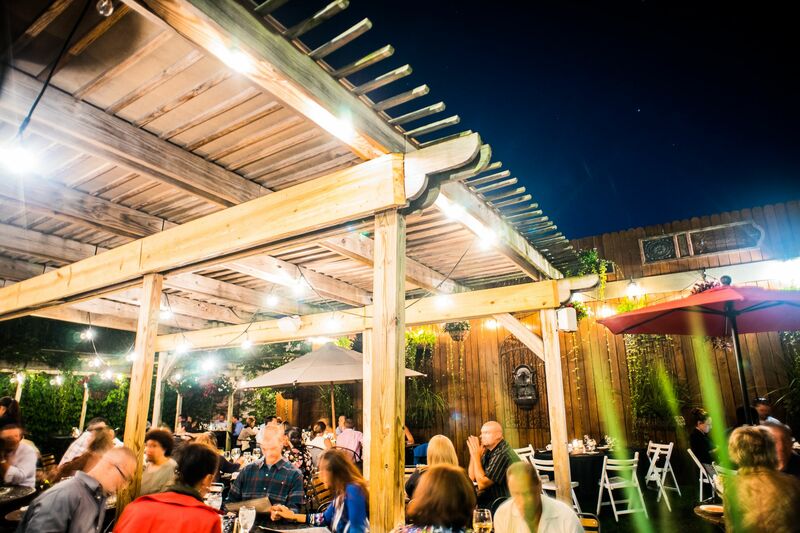 Whether it be an intimate dinner for the two of us, or a private party, the entire experience is top-notch. 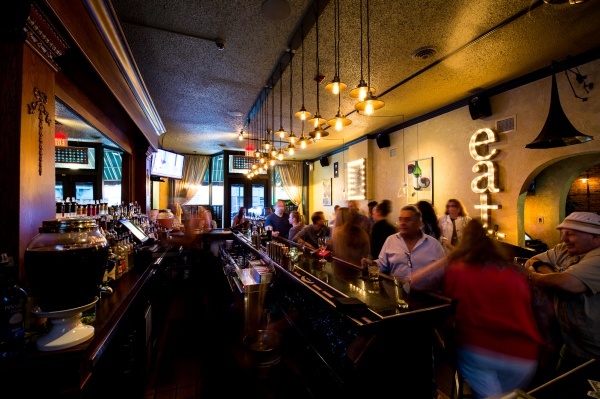 The numerous daily specials are a compliment to the already fabulous menu choices of generous proportion. As a frequent patron, I can honestly say, that from the attentive and friendly staff, to the cozy atmosphere and scrumptious menu, Francesca's is an unparalleled dining experience." First let me just say that I love your restaurant. 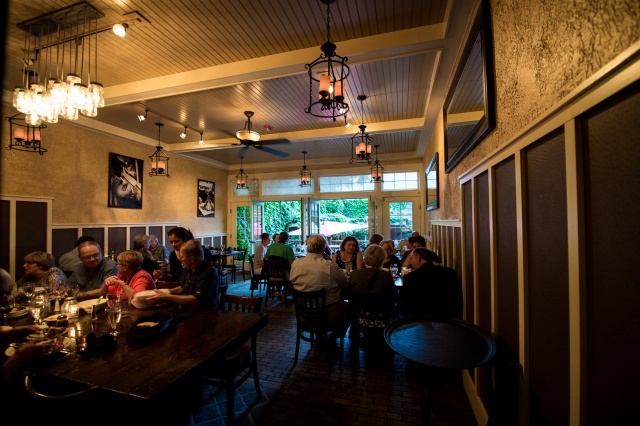 My fiance and I eat there regularly and have a terrific experience every time we come. One of the things that I love the most is your daily specials. You always have at least two items every time that puts a big smile on my face just to see you carry them. I wanted to take a minute and tell you what a wonderful night we had! 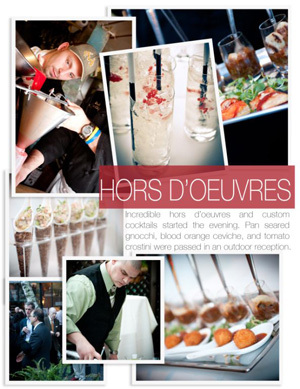 Your event far exceeded our expectations! We still are receiving compliments on the evening - all 22 guests were just so pleased! We thank you and look forward to many a night at Francesca's! Thank you for the amazing meal you prepared for our 5th anniversary dinner. We could not have asked for a more romantic experience. The food was wonderful and we had a memorable evening. You all worked so very hard and did a great job on my daughter Laney's wedding shower last Saturday. The food was wonderful and the service beyond compare. 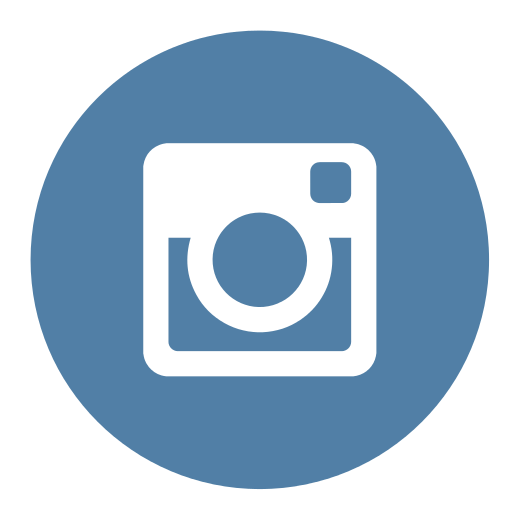 We consider you family here at Francesca’s Cucina, and as family we like to fill you in on all the latest news! 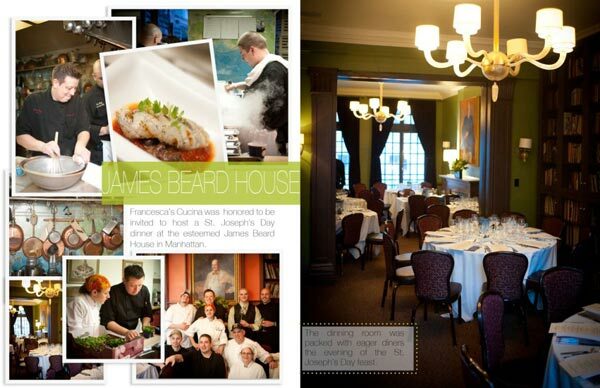 We are more than happy to announce that we were invited to cook at the James Beard House on St Joseph’s day. We served a St Joseph’s Day themed feast. This is a tremendous honor because only the elite chefs and restaurants are invited to host a meal at the James Beard House. 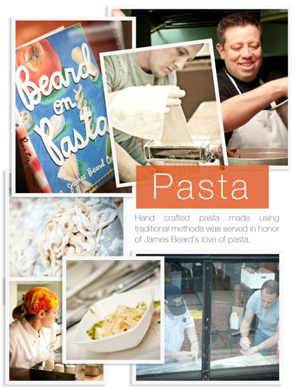 Proceeds from the sale of seats at the meal support the James Beard Foundation which fosters culinary education. 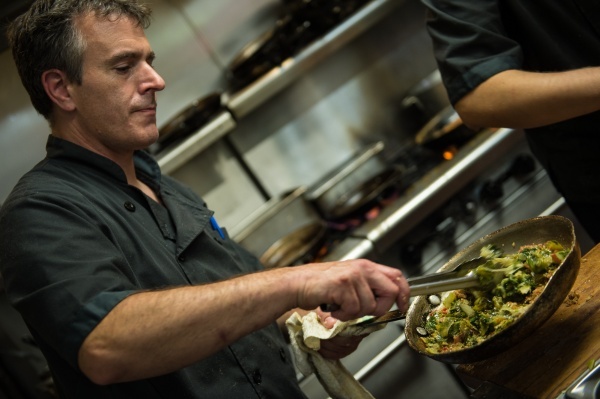 The process started with menu planning and acquiring the finest ingredients. Wine parings were provided by many fine Finger Lakes region wineries. A hand crafted beer pairing was provided by a local craft brewery. 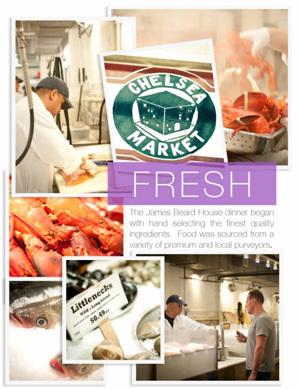 The chefs had one day to cook in the James Beard House kitchen. They prepared everything from scratch. 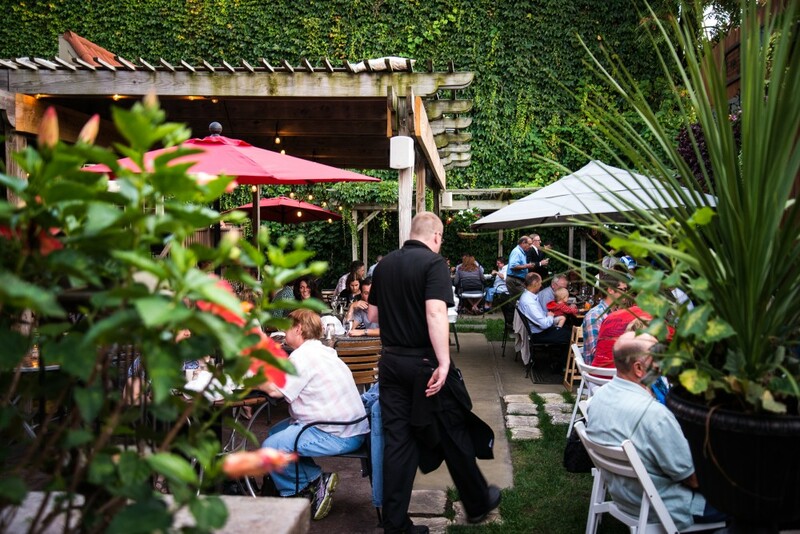 The meal began with an outdoor cocktail and hors d’oeuvres reception in the beautiful outdoor patio of the James beard House. The diners then went upstairs to the private dining room of the house for the dinner. Many courses were served. 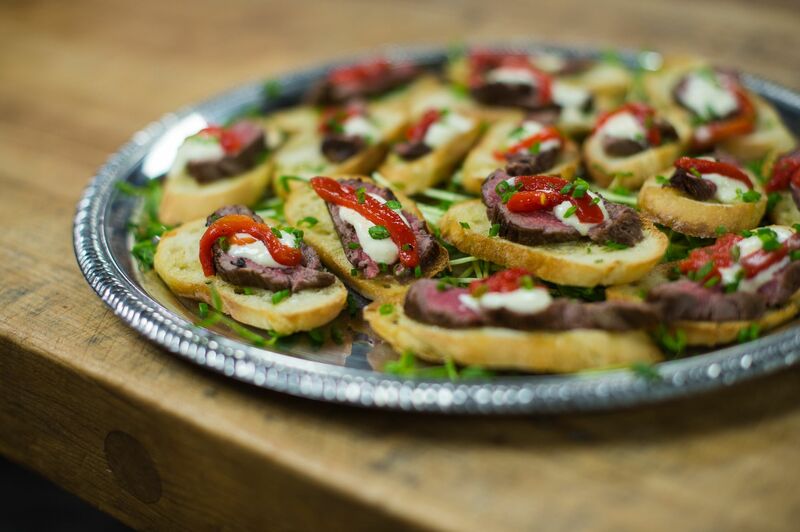 Each course was served with a pairing of wine or craft beer. After the meal Francesca’s Cucina Executive Chef came out to speak with the diners and engage in a question and answer session. The diners applauded the amazing meal and talented culinary staff. It was an amazing experience for both the diners and our talented chefs who created the meal. 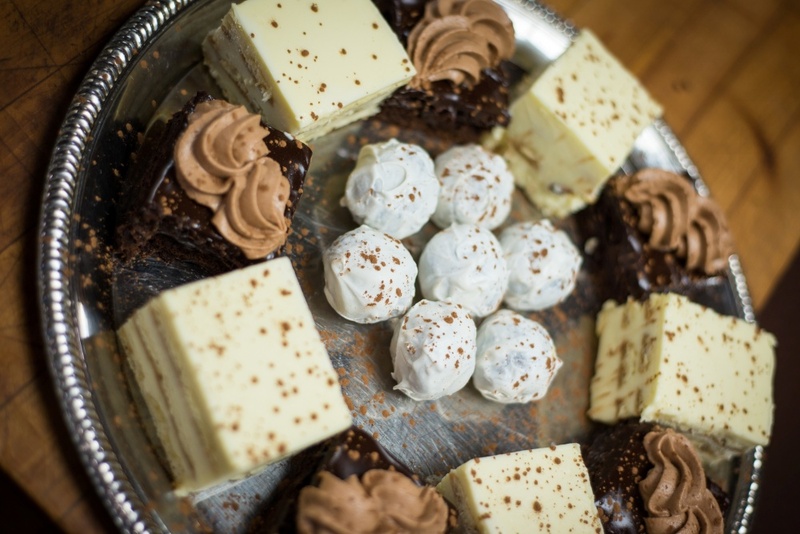 For catering and banquet inquiries, call 315-409-8848, or use the form below. © Copyright 2016 Francesca's Cucina. All rights reserved. a wonderful lunch or night out.